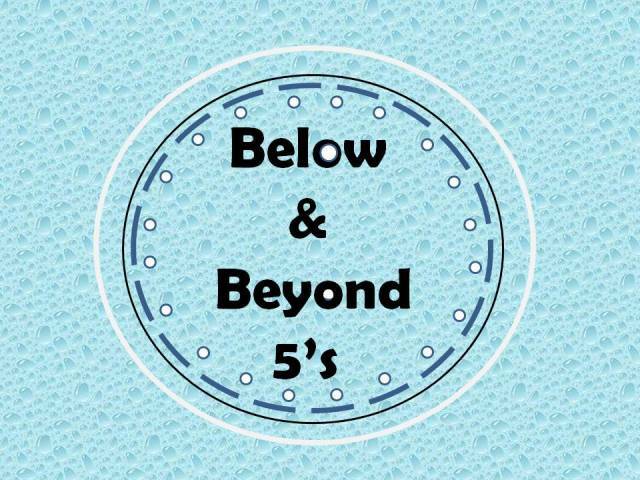 Miss Vickis Bookkits/Below & Beyond 5s 2015. Watermark theme. Powered by Blogger.